co-sponsoring the Montana Range Tour and Montana Youth Range Camp. In addition, an ad hoc committee of agency and organization personnel serves in an advisory capacity to the executive committee. Conservation District Bureau staff work to strengthen local grazing management programs by helping sponsor workshops, tours, and demonstration projects. Examples of these activities include the Montana Range Tour and Montana Youth Range Camp. 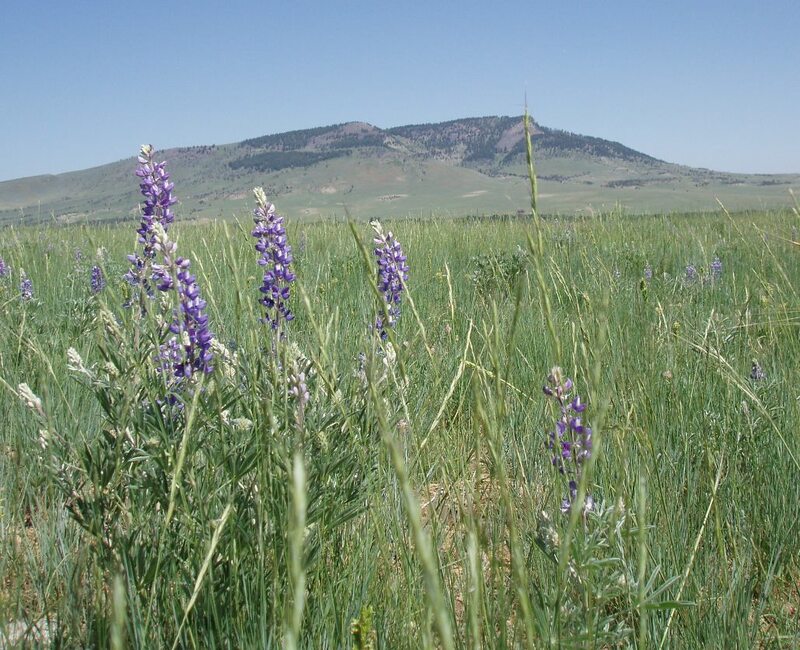 The Rangeland Resources Program coordinated with the Montana Department of Agriculture to create these education projects. Each project contains a poster, visual aids and lesson plans written to Montana Office of Public Instruction standards. To request a copy of these projects please contact the Ag in Classroom Program at the Montana Department of Agriculture.